Garry Tan is the Co-Founder and Managing Partner @ Initialized Capital, one of the West Coast’s leading early-stage funds with a portfolio including the likes of Coinbase, Instacart, Cruise, Flexport and Opendoor, just to name a few. As for Garry, before co-founding Initialized, he was a partner at Y Combinator for nearly five years where he advised and funded over 600 companies. He was also co-founder of YC-backed blog platform Posterous (acquired by Twitter in 2012). Before that he was employee #10 at Palantir, where he was a founding member of the engineering team for Palantir’s financial analysis product, and also fun fact, Garry designed Palantir’s logo. 1.) 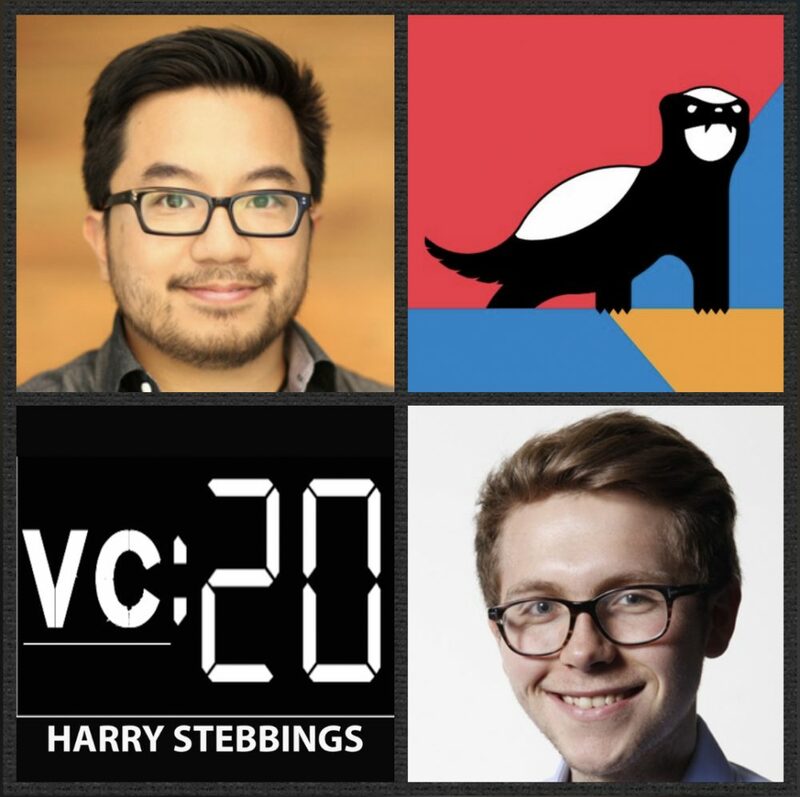 How Garry made his way from Founder and YC Partner to managing over $500m AUM today with his leading of Initialized? How did Garry’s investment mindset change with the transition from angel to an institutional investor? 3.) Ownership: Initialized’s funds have scaled from Fund I being $7m to Fund 4 being $225m, how have their ownership requirements changed with the evolution of their fund size? How does Garry think about collaboration and co-opetition with others funds as a result? What are the core challenges here? 5.) Investment Decision-Making: Garry has previously said “decision-making is a differentiator”, what do Initialized do to ensure the highest quality of internal discussion and decision-making? How do they approach unanimous vs single partner decision-making? How does Initialized approach internal attribution with this in mind?